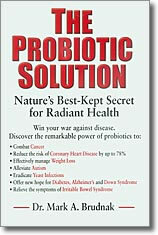 Order The Probiotic Solution directly from the Publisher! LOOKING TO ADD A PROBIOTIC SUPPLEMENT TO YOUR DIET? 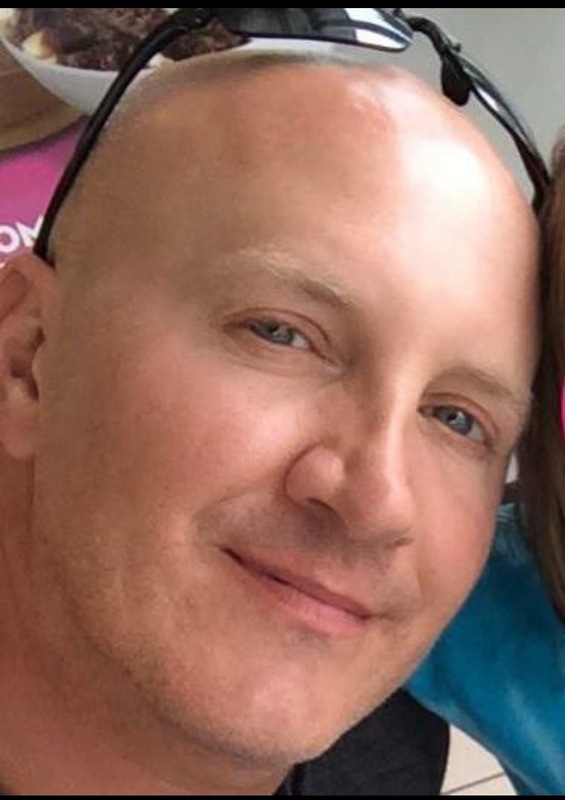 HERE IS WHAT MARK BRUDNAK TAKES!